What is the best way to get from Khao San Road to Koh Phangan? 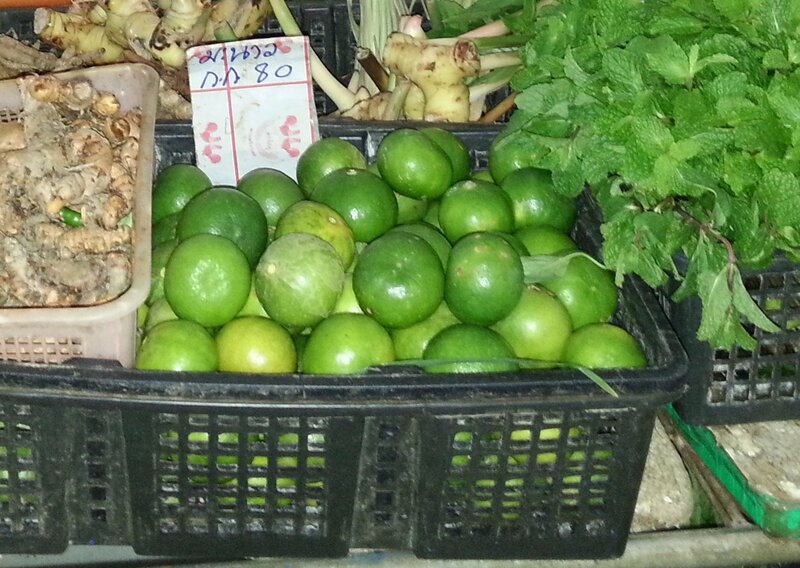 I am going to be staying near the Khao San Road in Bangkok before going to the Full Moon Party. What is the best way to get from there to Koh Phangan? Catch the Lomprayah bus and catamaran speed boat. This is a joint bus and boat service run by the same company with a single ticket. An advantage of doing it this way is that you won’t miss your boat connection. If the bus is late the boat will wait. 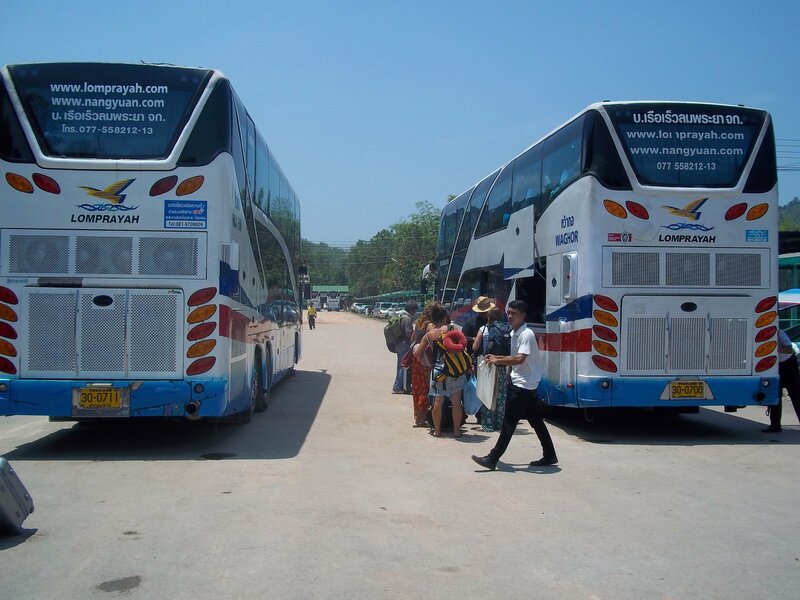 The bus departs from near the Khao San Road and takes you quickly, safely and comfortably direct to the ferry port and onto Koh Phangan’s main town, Thong Sala. There are two departures a day. 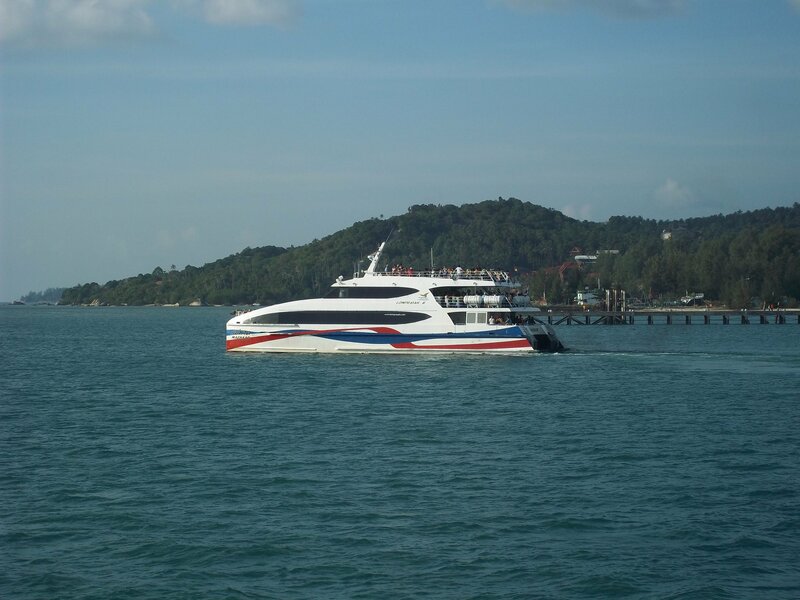 The 06.00 departure arrives the same day in Koh Phangan at 16.20. The 21.00 departure arrives the next day at 10.45. A ticket one way costs 1,350 THB booked online. The Lomprayah bus departs from the Bowon Niwet Road. At the end of the Khao San Road you turn left along the Tanao Road. About 150 metres along the Tanao Road you come to a roundabout. The Bowon Niwet Road is the first turning on the right. There is a central area between the Bowon Niwet Road, and the road running parallel (the Sip Sam Hang Road where the Lomprayah bus drops off in Bangkok) where people often sit waiting for the Lomprayah bus. In case you are unsure the Lomprayah company has an office off the roundabout described earlier on the corner of the Tanao Road and Soi Rambutri. A representative of the company waits outside the office to guide people to the departure point. The Lomprayah uses large modern double decker coaches with reclining seats and a toilet downstairs. They normally play films on the journey. 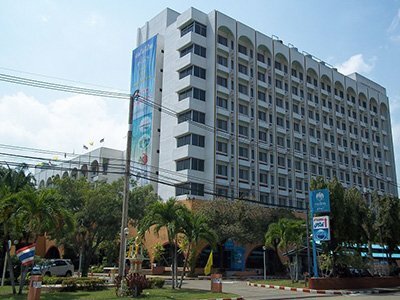 The drive to Chumphon, to the ferry port, takes about 6 and a half hours. There is always a toilet and food stop after about 3 hours. The boat journey then takes less than 3 hours and stops at Koh Tao and the neighbouring Koh Nangyuan before arriving at Koh Phangan.